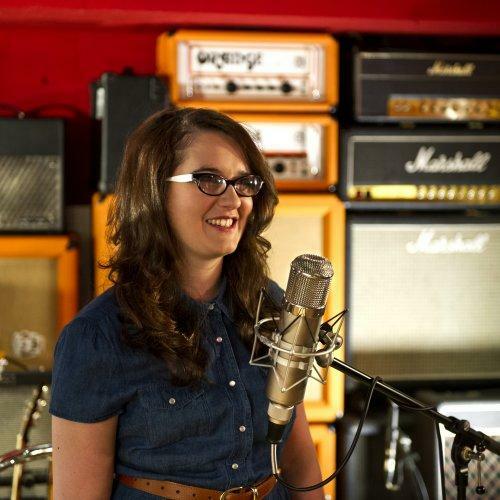 Booking Andrea Begley will go down a storm at your special event! We are a booking agent for Andrea Begley, and can arrange for her to perform for your guests. 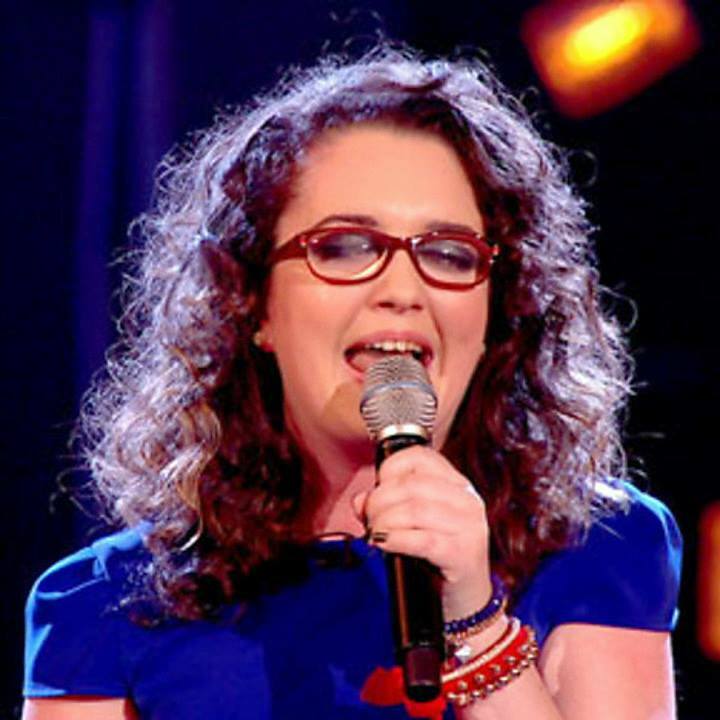 Andrea Begley is the winner of the second series of BBC’s ‘The Voice’. Raised in Pomeroy, County Tyrone, Northern Ireland, Andrea started to lose her sight when she was 6 years old after being diagnosed with glaucoma. Now at the age of 26, Andrea has lost 90% of her vision, but is determined not to let this get in her way of becoming a worldwide success. 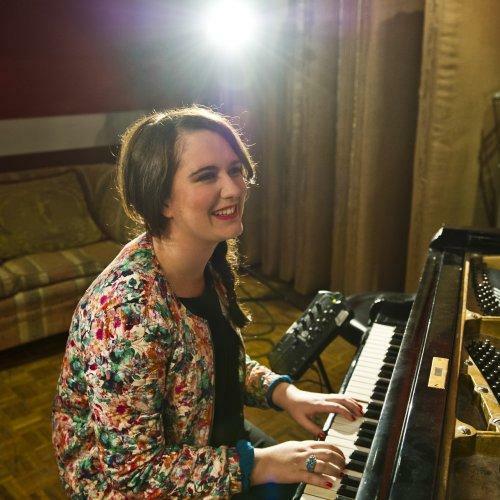 Andrea Begley’s music career was greatly influenced by her Aunt, Philomena Begley. ‘Aunt Philly’ as she is known, had a famous career as an Irish country singer, and has been involved in the music industry for almost 50 years. Andrea’s 23 year old younger sister Hannah aids Andrea, and is referred to by Andrea as her eyes. Andrea Begley learned to play the piano when she was eight, and later on in her early twenties learned to play the guitar. 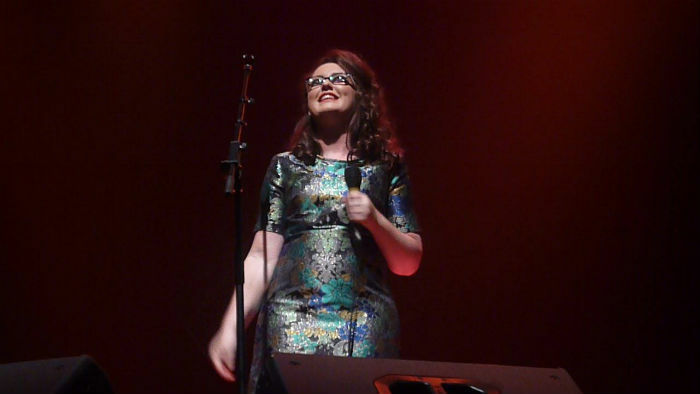 Whilst studying her Master’s Degree in law, she was performing small gigs around Belfast, and building up a following of fans. 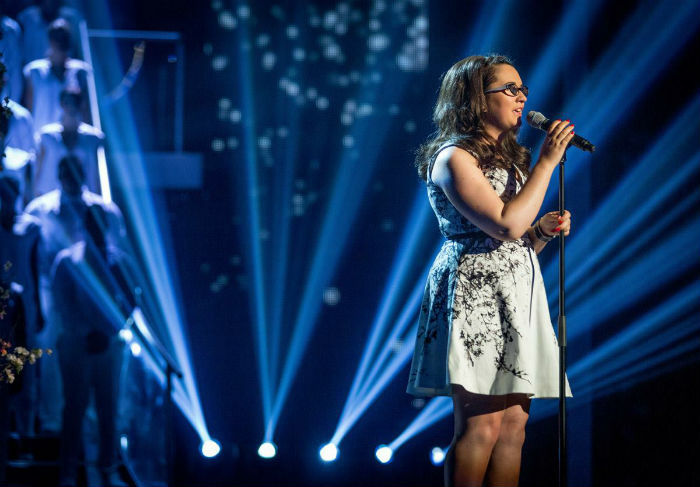 Andrea has participated in singing competitions before, but has found that her sight has influenced her success. The format of ‘The Voice’ was welcomed by Andrea as this could no longer influence the judges’ decisions. 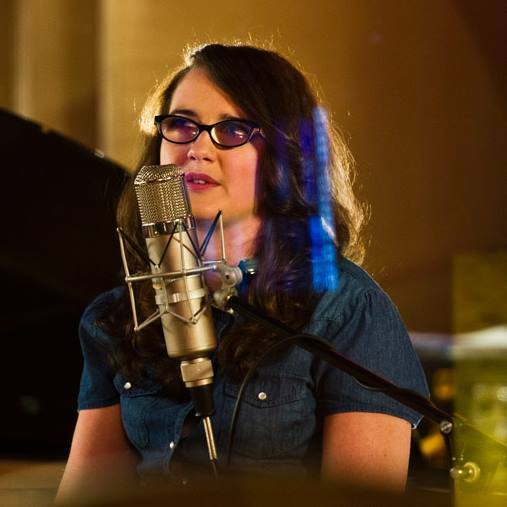 The setup of the auditions stage “Put her and the judges on a level playing field.” Her rendition of Evanescence’s ‘My Immortal’, won her the majority public vote, crowning her and coach Danny O’Donoghue victorious, and landing Andrea Begley a recording contract with Universal Music. With a combination of incredible musicianship, a phenomenal aptitude for overcoming challenges and a flawless tone to her voice, it’s no wonder that Andrea became the UK’s favourite in the competition. Andrea Begley is now getting ready to release her debut album which will be out later this year. Contraband is the UK’s top booking agent, with amiable, experienced account managers who guarantee you the best deal possible. Contact us today if you would like to book Andrea Begley to be the headline of your event! We as your booking agent are more than happy to help you create the most memorable moments with Andrea Begley.